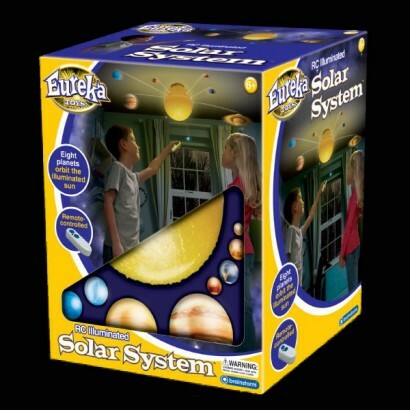 Whether you use it as a funky piece of lighting or as an educational tool the Solar System Mobile will not dissapoint. This impressive remote control mobile comes with eight motorized planets that rotate around the full light up sun on three independent orbits! A full colour educational booklet is included which is packed full of fascinating facts about our Solar System. 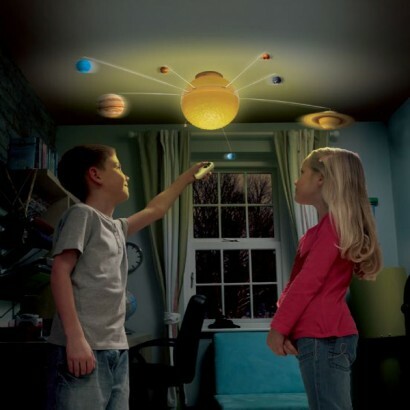 The Solar System Mobile is ideal for a childs bedroom and is easy to install, all the hardware is included and the unit is battery powered so there's no need for a mains connection. It can be hung from most parts of the ceiling using the parts provided and whilst it makes a superb night light, it does not replace the existing light-fixture. We bought this for our Autistic Grandson who is 6 years old, he loves it. He is very interested in the Solar System so was a fab christmas present for him. Highly recommend. Bought for my son , he loves it . Great service very fast delivery . Very good product and the planets are accurate. Good communication and fast delivery. I have bought other products from this company and I have never been disappointed with anything. 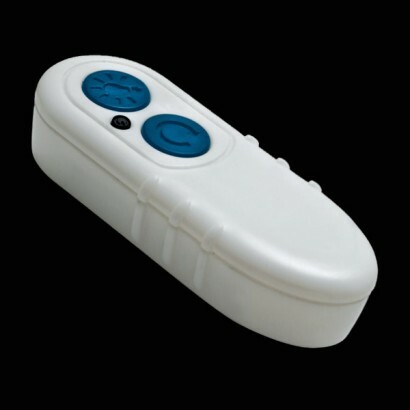 great product, very happy with it and my son even more happy especially because he can control it with the remote control! My daughter loves this, I bought as suprise and we like the fact the sun is the light shade, just superb.